Gary Ulrich is a Managing Director of Pay and People Consulting, LLC. 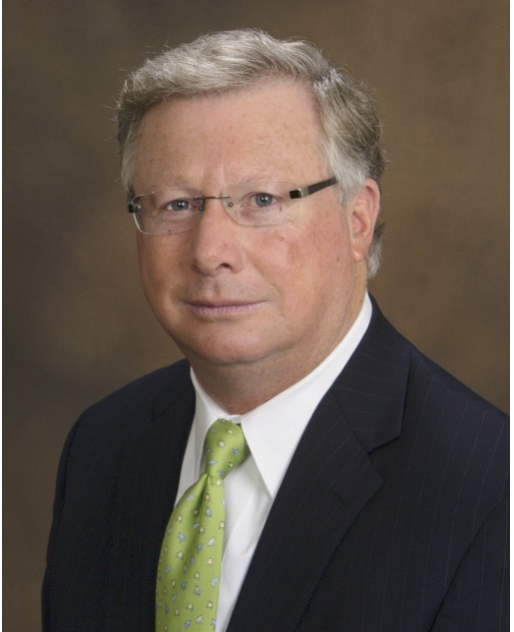 Gary has over 30 years of human resources experience in public and private companies in industries covering financial services, consumer products, hospitality, manufacturing and distribution including American Express Company, Pepsi Cola Company (Division of PepsiCo), Dun & Bradstreet Corporation and Friendly Ice Cream Corporation. For the past 18 years, Gary has held the role of Chief Human Resource Officer. In this capacity, he has extensive experience and expertise in the full range of human resources functional areas including executive/employee coaching, staffing/talent acquisition, employee relations, succession and development planning, compensation/performance management and benefits, management/organization development and training, employee litigation, Board of Director interface, labor relations in union and non-union environments. Recruiting CEO’s, C-Suite executives, Board members and general talent. Creating and implementing a strategic succession and development planning system. Designing and implementing a performance management program based on a top down business objective process and core competencies. Establishing a coaching and career planning process at all levels. Reducing employee relation challenges and litigation through effective management training. Redirecting organizational needs based on changing business objectives. Gary holds a B.S. degree in Psychology and attended Wharton business school executive programs. He currently serves as a Board member of a biotechnology startup company. As a guest speaker at area colleges and universities, Gary has conducted seminars on leadership profiling, succession planning, career planning and team building. Additionally, Gary is a member of the Board of Governor’s for Longmeadow Country Club, a Donald Ross course built in 1922. He has also held education and civic advisory and board positions. Gary is an avid and competitive tennis and golf player and throughout the winter plays in platform tennis regional tournaments.